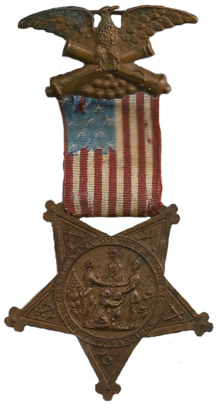 This entry was posted in Amarilla Spracklin Barclay, BARCLAY SURNAME, Brainerd, George Angus Barclay, Minnesota, Pine River and tagged Coxey's Army, Decoration Day, G.A.R., George Jenkin's warehouse, grand army of the republic, H.B. Frey, palace sleeping cars, Panic of 1893. Bookmark the permalink.